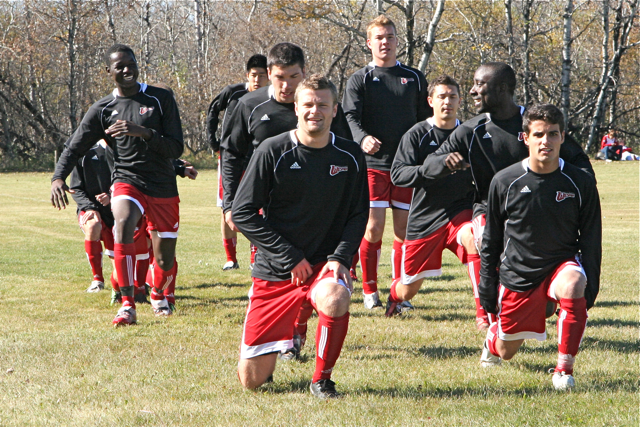 There is a noticeable injection of European passion for ‘the beautiful game’ while watching the University of Winnipeg men’s soccer team in 2010. 21-year-old Midfielder Adam Bromley was brought over by Wesmen head coach Mick Gale during a recruiting trip to England in 2009. 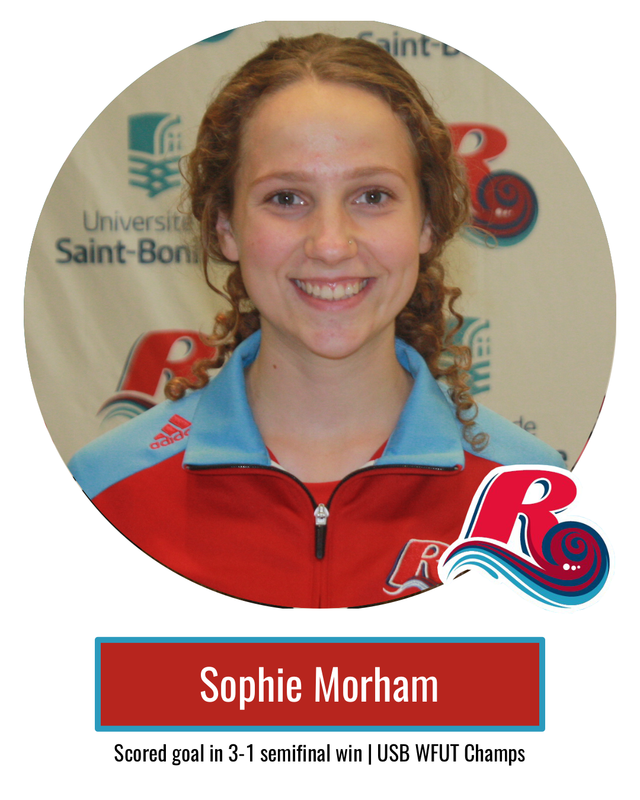 With over five solid athletic scholarship offers, Bromley chose the University of Winnipeg because of Gale. “I chose to follow Mick as I respected what he had done in the game, and felt I could learn a lot from him. The U of W had a new exciting program that I wanted to be a part of from the start.” Following their 4-1 victory over Collège universitaire de Saint-Boniface on October 10, Gale spoke highly of his top-recruit. 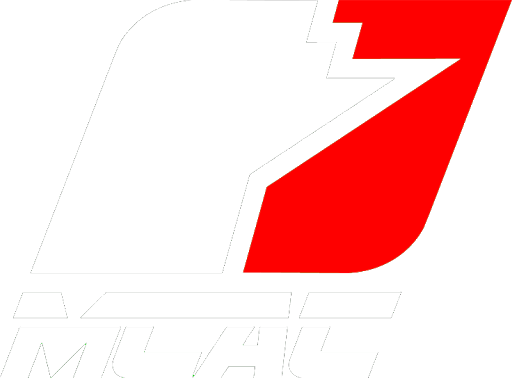 In Gale’s eyes, it appears as if the product from St. Austell, Cornwall, England plays every minute with absolute fervour. 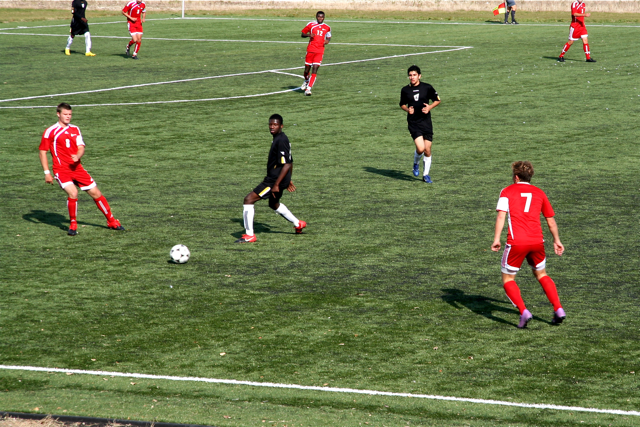 With just over ten minutes remaining in the game, Gale took Bromley out to rest him for their match against Canadian Mennonite University the following day. “I think it’s a compliment,” said the Kinesiology student. 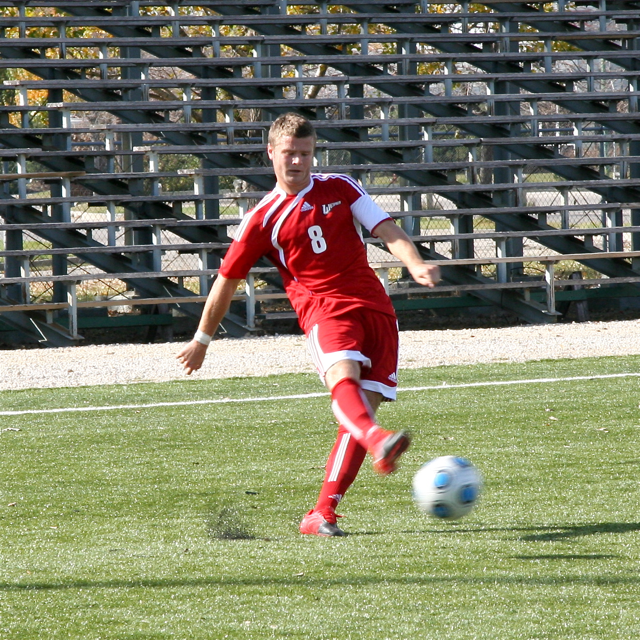 The Wesmen hold the #1 seed heading into the 2010 MCAC Soccer Championships at Providence College in Otterburne, MB. 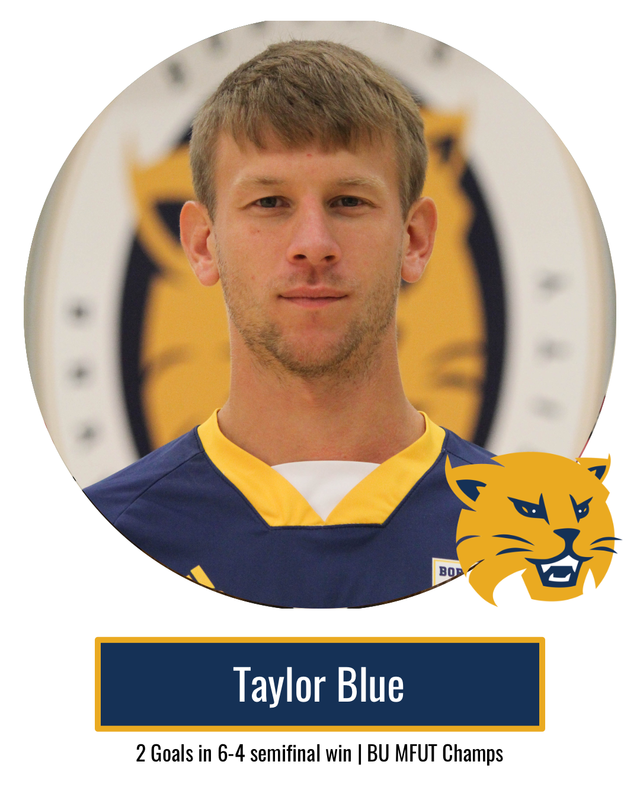 They will face the Canadian Mennonite University Blazers in the semifinal on Saturday, October 23 at 3:00 p.m.